RIP - Music's Losses -but the memories live forever. Note: Clicking on the image will take you to the download image site with this artists photos. 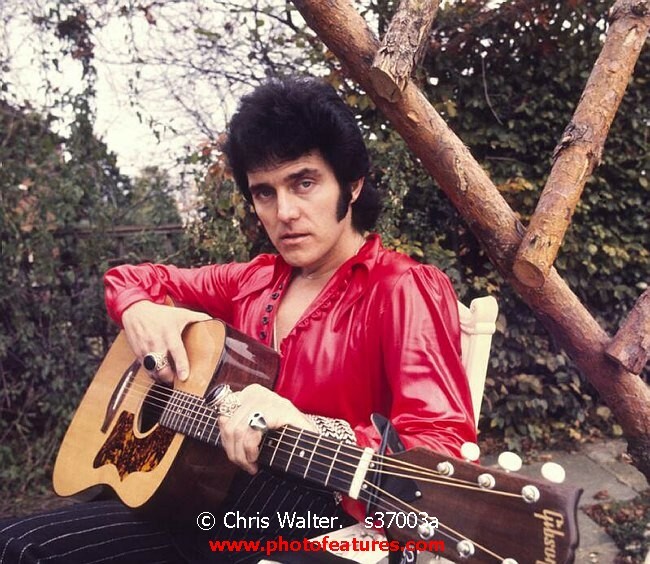 Singer Alvin Stardust has died aged 72 after a short illness. The archive of veteran music photographer Chris Walter with a career starting in 1963 with the Beatles and continuing for the next 50 years. The music photo library for media use has all our currently available material, Limited Edition Prints of some of the major artists are also available at ChrisWalterPhotography.com, including Led Zeppelin, Jimi Hendrix, Beatles and more.